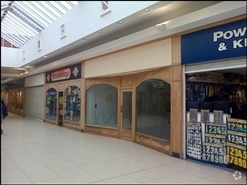 The available space comprises a ground floor retail unit within The Shires Shopping Centre. The premises are available by way of a new effectively FRI lease for a term to be agreed, subject to 5 yearly upward only rent reviews. 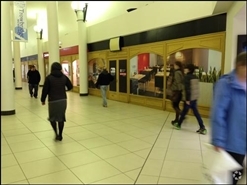 The available space comprises a ground floor retail unit within The Shires Shopping Centre. The premises are available by way of a new 10 year effectively FRI lease subject to an upward only rent review at the end of the 5th year.